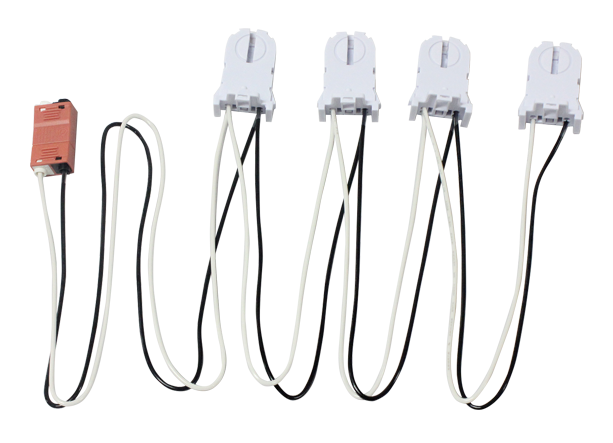 Keystone offers a wide range of lighting accessories to accompany our products. 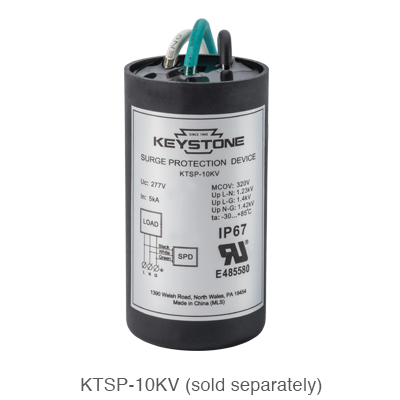 All of our accessories are built with the high quality you’ve come to expect from Keystone products. 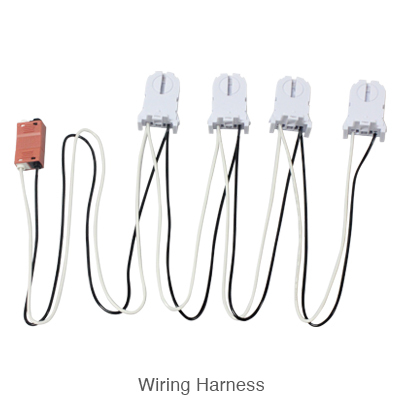 From pre-wired harnesses to tek screws, Keystone has what you need to get the job done. 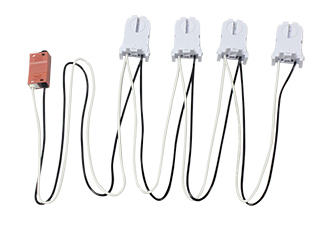 KT-SOCKET-RDC-SPR-SIGN Recessed Double Contact Socket with Stationary End for HO Lamp Sign Applications. Recessed Double Contact Socket with Plunger End for HO Lamp Sign Applications. 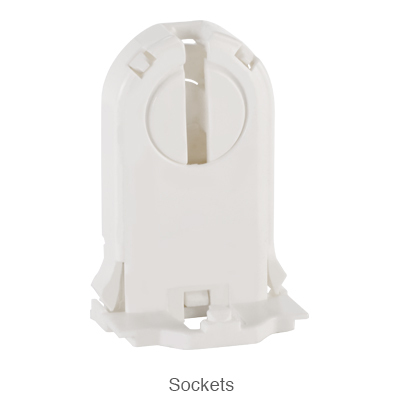 KT-SOCKET-RDC-SE Recessed Double Contact Socket with Plunger End for HO Lamps. Recessed Double Contact Socket with Stationary End for HO Lamps.